Having only seen the light of day through the Galaxy Nexus initially, Google’s release of Android 4.0 Ice Cream Sandwich was beginning to become an easy target of flak from the tech world. The Big G’s latest – and supposedly greatest – mobile OS had only reached a miserly 1% of the total Android population at the turn of the year, and rivals Apple must have been chuckling at Google’s abject display in how not to announce and release a firmware update. In Google’s defense, however, Ice Cream Sandwich seems to be picking up some much-needed momentum – just in time for summer, no less. The official ROMs have been arriving thick and fast, usually a couple of weeks prior to the official OTA updates. 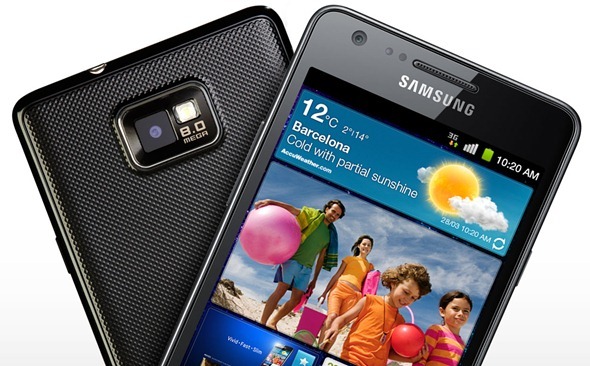 Today, those running the UK and Australia region devices of Samsung’s flagship Galaxy S II device can now flash / install the updated and official Ice Cream Sandwich (4.0.3) ROM. 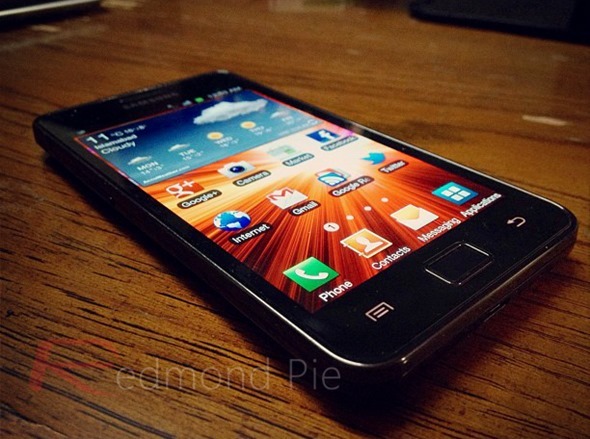 If you wish to finally shake off the Gingerbread moniker from your UK / Australia Samsung Galaxy S II, then please heed the steps in the following tutorial carefully. Step 1: Download the .zip specific to your particular device. Version I9100XWLP7 should be selected by those running a UK and Ireland purchased device, while those in Australia running on the Optus network should opt for build I9100XWLP8. Step 2: Next, you’ll need to open Odin, which is included with the firmware file. Step 3: Enable ‘USB Debugging‘ on your Galaxy S II by heading over to Settings > Applications > Development. Step 4: Put your device in Recovery Mode by selecting Home + Volume up + Power. Step 5: Next, select wipe data / factory reset. Then, in advanced, select wipe cache. Step 6: Remove your battery from your device, then put it back in. Step 7: Put your device into Download Mode by pressing Power + Volume down + Home simultaneously. Step 8: In Odin, click PDA, then navigate to the extracted folder containing the downloaded Ice Cream Sandwich files and locate the file with the .tar.md5 extension. Step 9: Then finally, click Start to begin the process. And that – as they say – is that. Your painless, simple steps to unofficially running the official ICS ROM for your device!